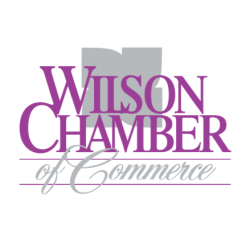 CrossFit Wilson | Gym - PublicLayout - Wilson Chamber of Commerce, NC ? Group and personal training fitness center. We offer nutritional accountability and top notch coaching.